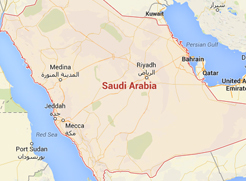 Golden Tulip is 5 stars hotel which is located in Al Masfalah District at Ibrahim Al Khalil Street in Mecca. The hotel featuring 552 sumptuous rooms including 48 suites with king single, twin, triple, quadruple beds, and there is standard, deluxe, executive rooms as well double and twin beds, in addition to the Executive suites, family suites, and disabled rooms, with smoking and non-smoking rooms option and rooms with incredible views of the green park for visitors relief, and all accommodations are fully decorated in a luxury way and elegant amenities, the hotel offers on-site restaurant which is perfect for having meals, and the visitors can find the board meeting room and ballrooms for meetings and events, the hotel offers for staying visitors air conditioning, designated smoking area, lift, 24-hours desk services, luggage storage, and laundry services, also they can enjoy the out of charge Wi-Fi Internet, and chargeable airport\hotel transfers. 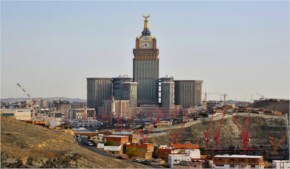 the hotel is close to Al Masjid Al Haram ,Al Masfalah Civil Defense, Bader Swimming Pool, Al Masfalah Park, Sub-Municipality Misfalah and Abu Aqil Center for Wholesale. 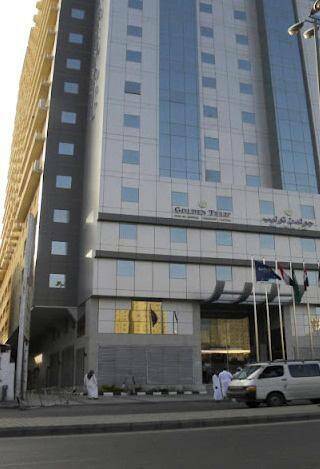 When would you like to stay at Golden Tulip Dar Al Khalil Hotel Mecca? 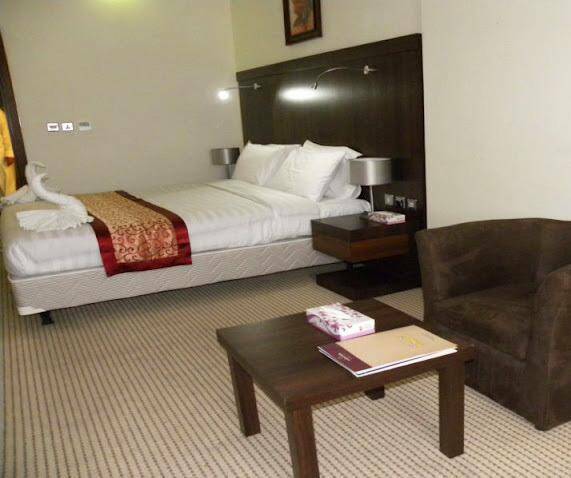 The suite contains one room with double bed\twin bed, private bathroom with shower, living room, for sweet stay. The suite contains two rooms with three single beds and one double bed, private bathroom with shower, living room, for sweet stay. The room contains four single beds, bathroom with shower, for sweet stay. 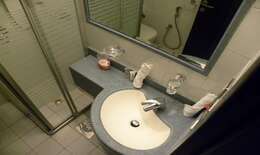 The room contains one double bed, bathroom with bath or shower, for sweet stay. The room contains three single beds, bathroom with bath or shower, for sweet stay. 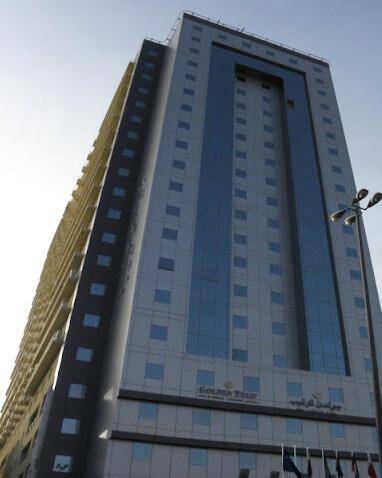 Golden Tulip Dar Al Khalil Hotel Mecca contains 552 rooms including 48 suites with king single, twin, triple, quadruple beds, and there is standard, deluxe, executive rooms as well double and twin beds, in addition to the Executive suites, family suites, and disabled rooms. 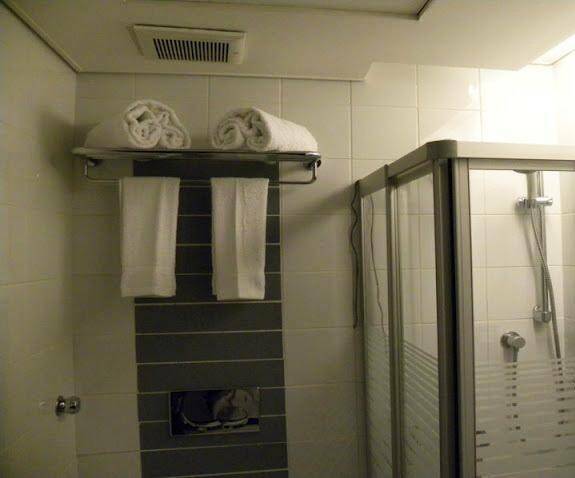 the rooms and suites have lots of services and amenities like air conditioning , Laundry services and free Wi-Fi Internet. Golden Tulip offers on-site restaurant which is special and perfect for having and enjoying a meal. Golden Tulip contains the board meeting room Al nadwah with capacity of 20 guests and the ballrooms Al Diwan and Al majlis which is fully equipped with a capacity of 1200 guests.